By Melissa Lennig on September 18, 2016 Leave a Comment. This content contains affiliate links. As an Amazon Associate I earn from qualifying purchases. 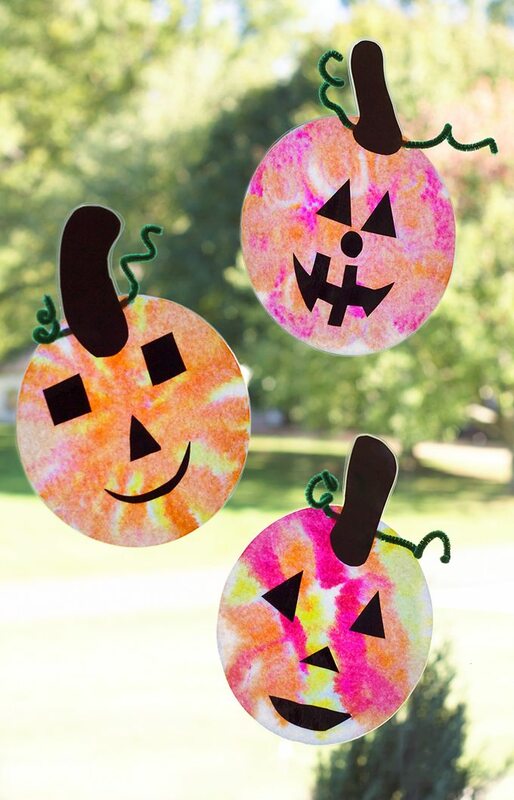 Celebrate apple season with colorful Scrap Ribbon Apple Suncatchers. They are made with mason jar frogs, mason jar rings, bits of scrap ribbon, and glue. 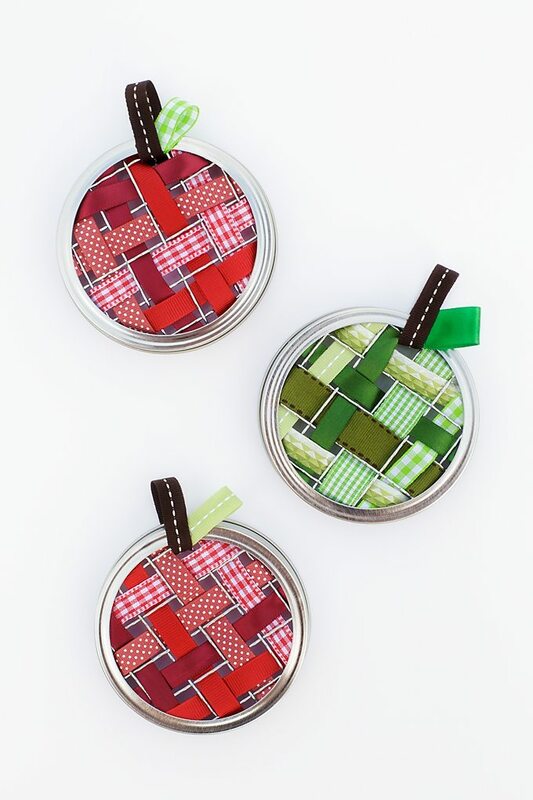 They look pretty in fall sunlight and make a thoughtful homemade gift for teachers, neighbors, grandparents, or friends. 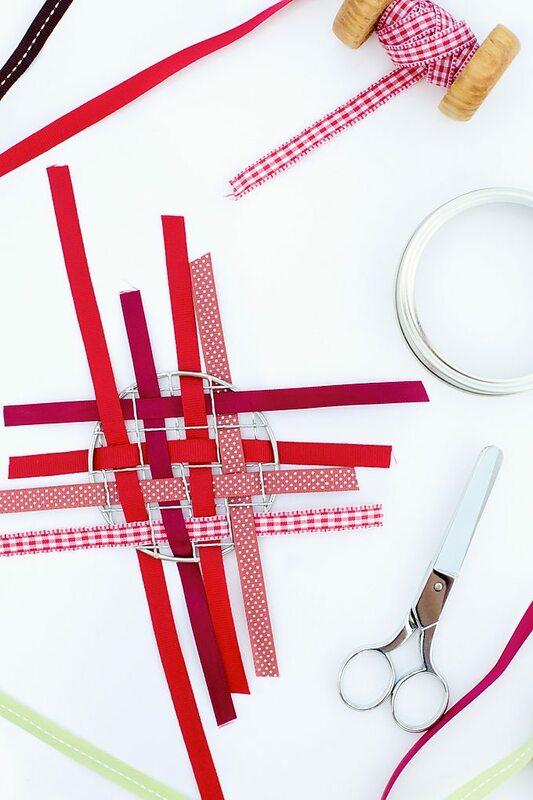 This simple weaving craft is better suited for older children, but younger hands will certainly enjoy a go! 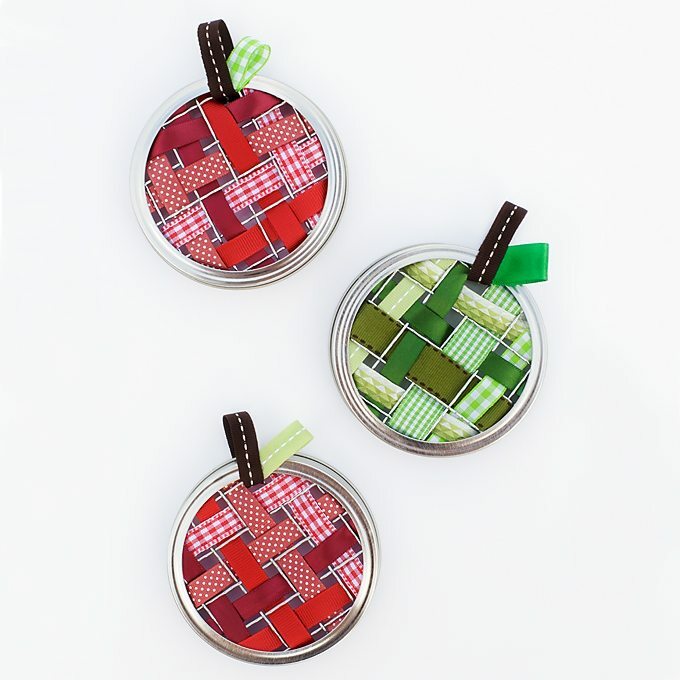 Use patterned red, yellow, and green ribbon to create a variety of apples, perfect for autumn. 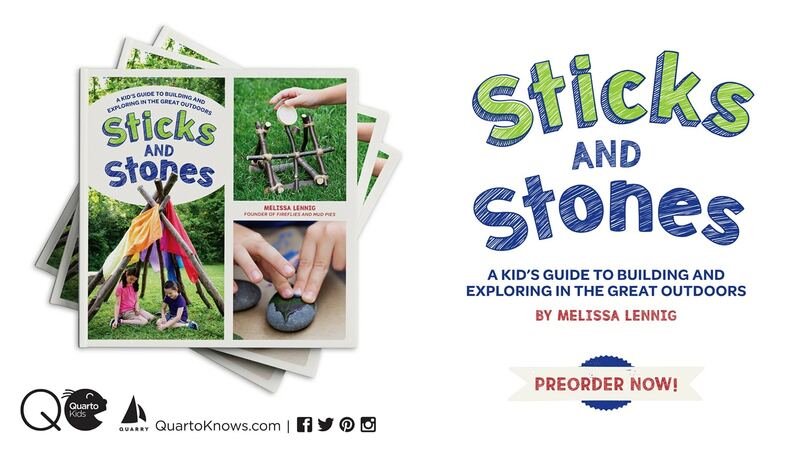 After gathering supplies, invite children to weave the ribbon through the mason jar frogs. 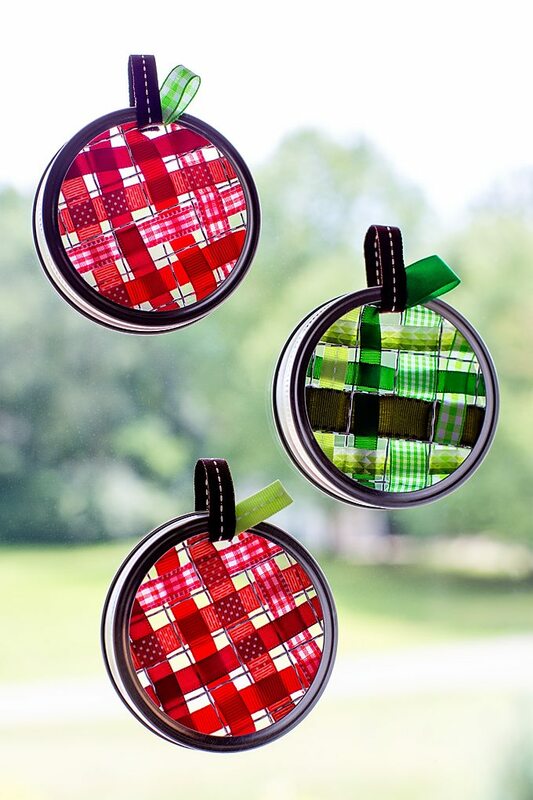 An assortment of solid, plaid, striped, and polka dot ribbon makes the sun catchers look whimsical and fun! Squirt hot glue or tacky craft glue inside of the mason jar ring. Place the mason jar frog inside of the ring, then allow the glue to dry. When the glue is dry, use scissors to remove the excess ribbon from the suncatcher. String a small loop of brown ribbon through the top of the suncatcher, then secure it with glue. Fold a small piece of green ribbon together to create a leaf for the apple, then glue it to the inside of the brown ribbon. 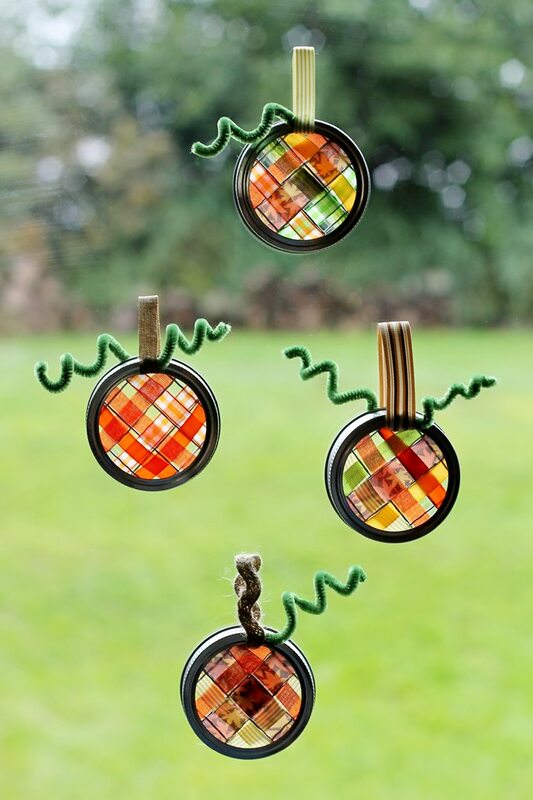 Hang the suncatchers to the window with a small removeable Glue Dot. 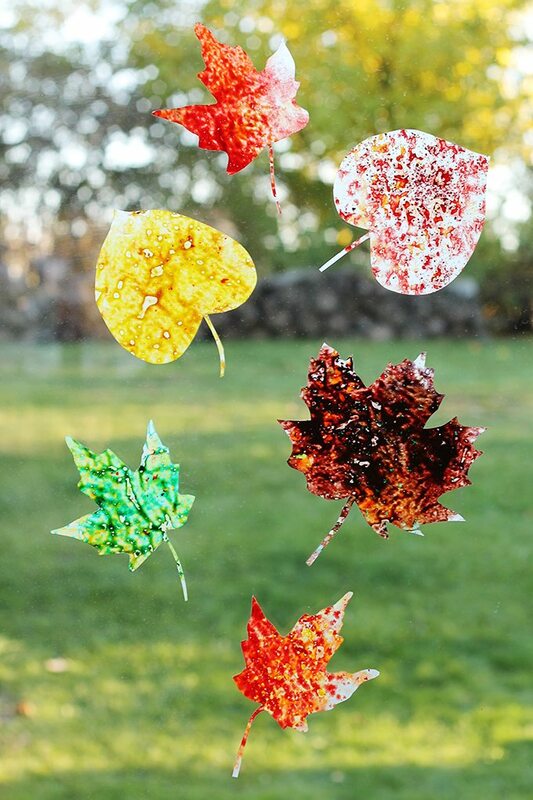 The golden light of fall adds a lovely element to kid-made suncatchers. Click the images below for more creative ideas.